Tickets from £46.50 Includes service fee and £1.20 facility fee. A £2.55 admin fee applies. Alongside Nirvana, Pearl Jam and Soundgarden, Alice In Chains was one of the Big Four to emerge from Seattle in the 1990s and went on to change the sound of modern rock. 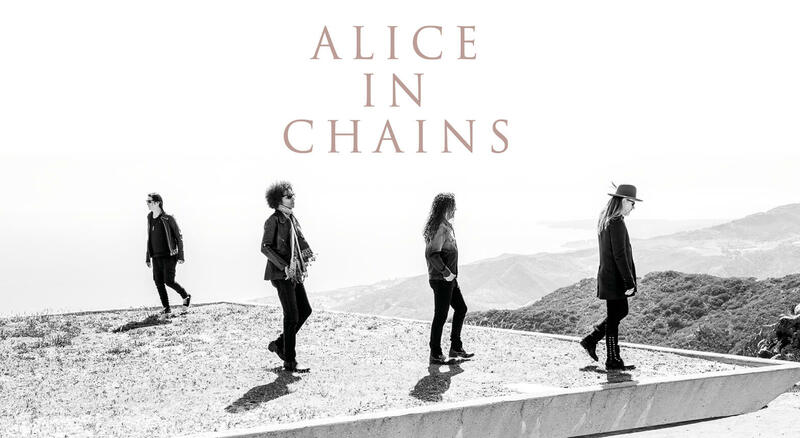 Alice in Chains is an American rock band formed in Seattle, Washington. Although widely associated with grunge music, the band's sound incorporates heavy metal elements. Since its formation, Alice in Chains has released five studio albums, three EPs, two live albums, four compilations, and two DVDs. The band is known for its distinctive vocal style, which often included the harmonized vocals of Staley and Cantrell.